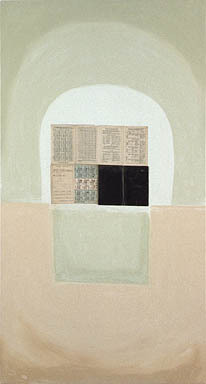 Portal, 1999. © John Spinks 2000. All rights reserved.